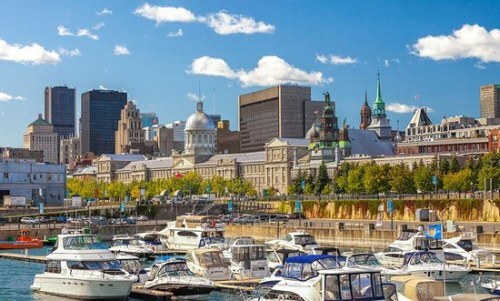 Air Transat has dropped the price of their flights from Calgary to Montreal, Quebec down to $386 CAD roundtrip including taxes. You can also find flights from Montreal to Calgary for the same price. - click through from Momondo to the Air Transat website. calgary, yyc, flight deals, air transat, canada, north america, quebec, montreal and yul.